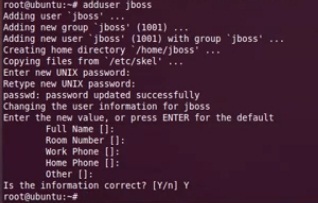 Installing Jboss in linux and starting it in Standalone Mode. This is a great website. I read some posts in here. All them is very good. Having much necessary problem that you haven’t ever known before. Thank for share! © 2019 DevopsAdmin — All Rights Reserved.